"Le Vercors", located in south-west France between Grenoble and Valence, is a range of medium-altitude mountains made up of 8 natural regions - Le Vercors Drôme, Les Quatre-Montagnes, Les Coulmes, Le Royans, Le Diois, Le Trièves, La Gervanne and Le Piémont Nord. This range is in the transition zone between the Alps to the south and those to the north. It enjoys spectacular scenery consisting of gorges, cliffs, passes and plateaus which are home to an exceptional range of flora and fauna. 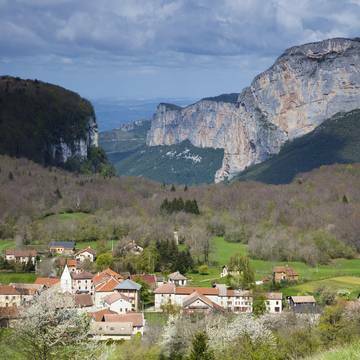 South of Vercors, the 5 villages of Vercors Drôme nestling in the folds of small valleys or spread out across the wide plateaus live in tune with the seasons and farming and forest life. 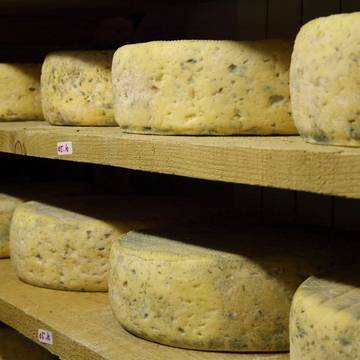 Heritage and local produce History is still present today in this region, from prehistoric times to the Resistance. 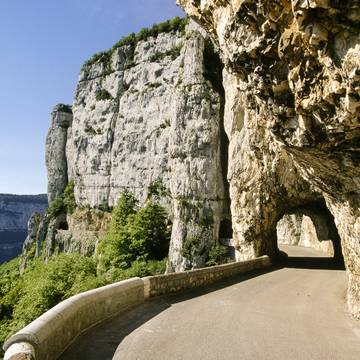 The vertiginous roads, cave explorations and country skills are also characteristic of Le Vercors. 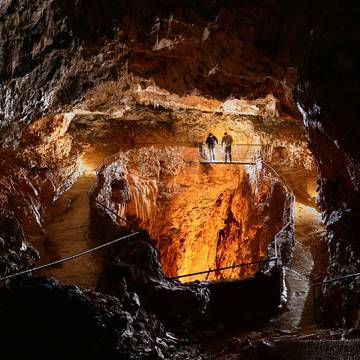 Our surrounding South of Vercors, at the foot of the High Plateaus Natural Reservation, Le Vercors-Drôme is just waiting for you to discover its natural areas, villages and authenticity in depth!